Fulcrum Maritime Systems provides tracking services for Vessel Owners, Fleet Managers and Charterers, based on the latest secure satellite communications technology. We use data streaming, the latest low cost high volume data transfer technology to provide reliable, function rich tracking for your vessel. For example, you can choose to receive position data by email or view the vessel’s latest position from a web browser, request an immediate position from a particular vessel any time, download and analyse the historical data to review efficiency. The system is compatible with most Inmarsat C equipment, keeping costs down by allowing you to make use of existing equipment where compatible. Alternatively Fulcrum provide dedicated pre-programmed tracking units with easy installation. An easy to use, cost effective and practical solution to monitoring a fleet. Ideal for ship owners, operators and charterers. Real time position reports with alerts. Monitors a vessel’s journey and safe arrival at its destination. Includes information on local weather, distance to port, average speed and distance travelled. 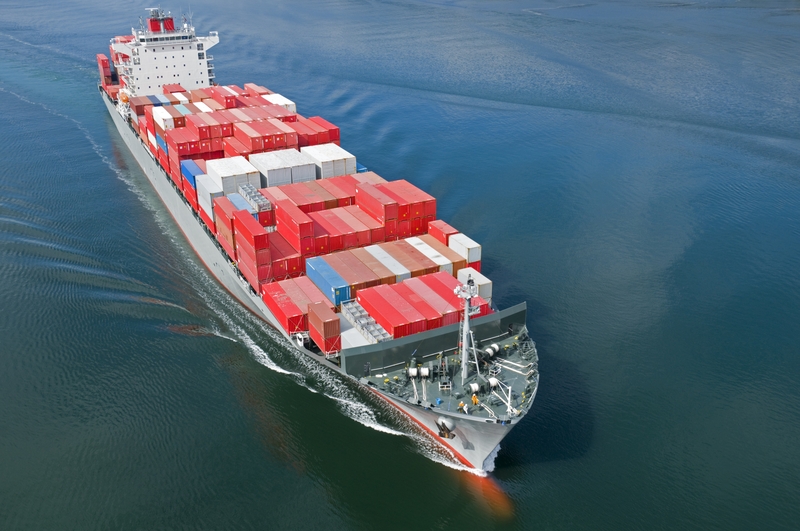 Want to know more about how vessel tracking works ?